Summer has arrived! It’s time to organize your family holidays… Sardinia and Forte Village Resort should be your perfect choice if you are looking for a mix of sun, qualities, exclusive and unique opportunities. 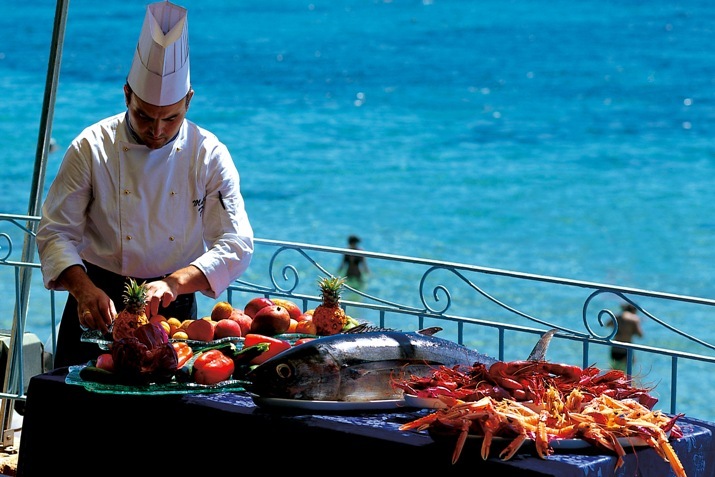 At Forte Village Resort, your Sardinian Summer 2011 is designed to be more delicious both for your children and for you. 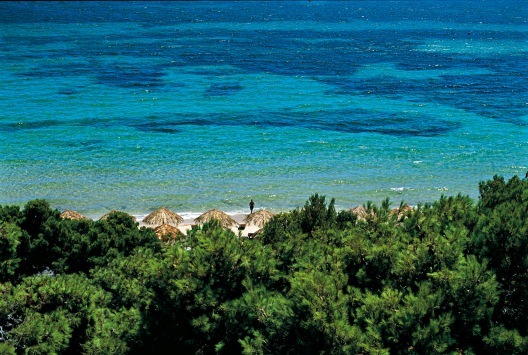 Activities and events which bear the signature of Forte Village Resort are of great interest during Summer 2011. 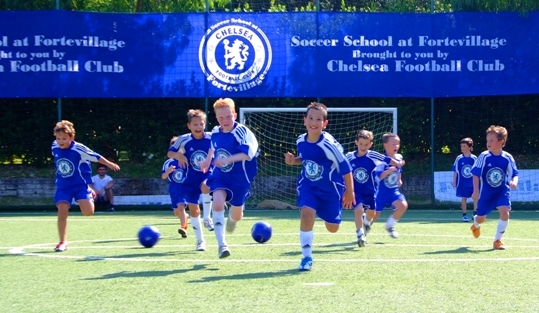 The best for your children’s fun: Chelsea Football Club, Star Tennis Academy & Rugby Academy. The lasts places are still available to give your children an unforgivable holiday. Thanks to the teaching of special instructors, a team of professionals from the famous English team, a selection of great tennis players and some of the world’s greatest rugby legends, small guests will spend days learning by playing their favourite sports. For more info please click here. If your children and you love pasta and Italian recipes, you can tickle your palate exploring the 21 Restaurants dislocated at the Resort. In addition, Forte Village and Gordon Ramsay will reveal you how to cook Italian signature dishes in a spectacular location: Sardinia. Exclusive cooking courses start in July and August 2011. Book your special cooking class with Gordon Ramsay, Rocco Iannone and Gianfranco Perbellini and you will come back home with a new ability on choosing foods, making sauces and condiments and preparing various different Italian courses. For more info please click here. While your children are enjoying playing their favourite sports, you can discover the Leg Clinique at Thermae del Forte. Your mind and body’s wellness will be guarantee by Dr Mosaraf Ali, an authority in the field of Integrated Medicine. 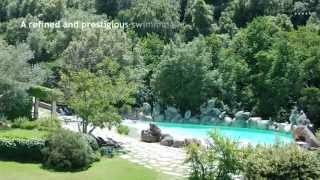 Forte Village Resort is an additional value among luxury spa hotels in Sardinia. 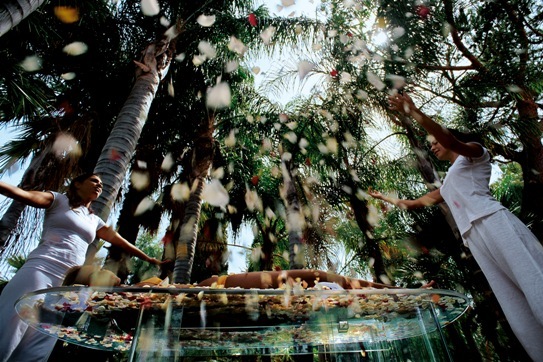 It boasts unique and exclusive treatments based on twenty years of research, above all the patented sea oil tub. 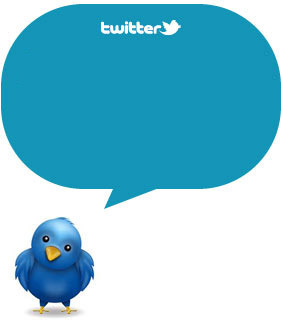 For more info please click here. Forte Village Resort is a child friendly resort in which the whole family can enjoy a holiday. Family holidays in Sardinia is the emblem of wealth and family life. It is able to provide the best accommodations and a reach variety of interesting activities for any tastes.